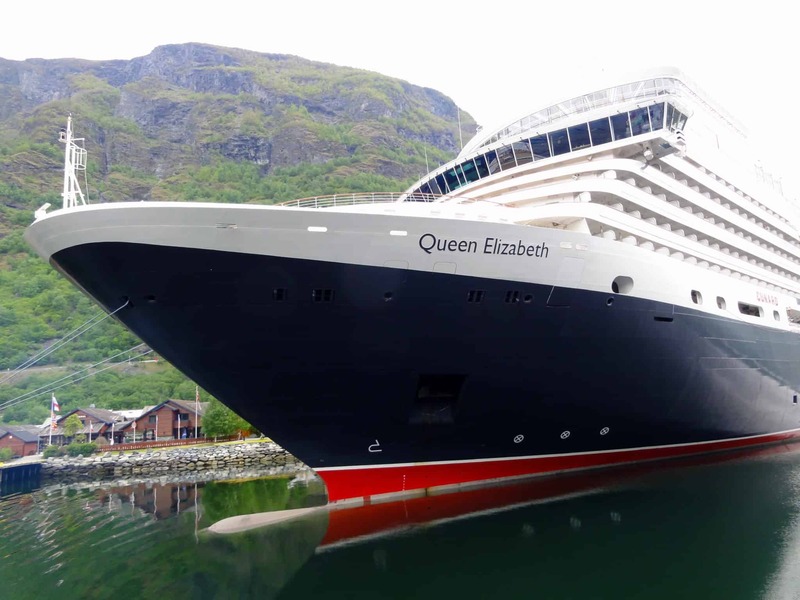 Cunard is offering special perks on select voyages from May to December 2019 as part of their Three For All promotion. The new promotion features Cunard’s iconic Transatlantic Crossings on Queen Mary 2 as well as Caribbean, New England and Canadian voyages on the flagship liner. Also included is an array of European voyages on Queen Victoria and Queen Elizabeth. Guests who book on the promotional cruises can enjoy free upgrades from Oceanview to Balcony Staterooms, or, free upgrades to the Grill Suites allowing guests to experience the exclusive Grills amenities such as, access to The Grills Lounge and Grills Terrace, a private concierge, and single-seating dining in the Princess or Queens Grill. Additionally, guests will receive free gratuities and a $150 reduced deposit. All Grill Suite guests will receive free beverages.